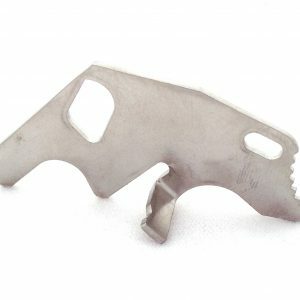 Check your loaded moon clips before you try to load your eight-shot, 9mm Smith & Wesson Model 929 revolver with this moon clip checker! 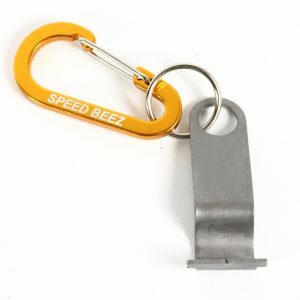 Perfect for ensuring your moon clips are ready before and during a competition. 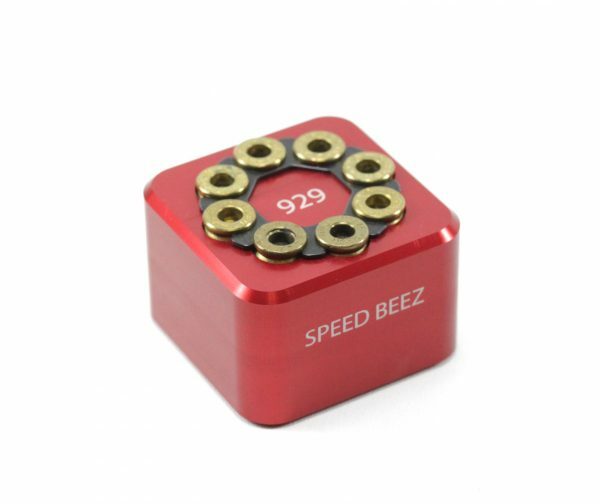 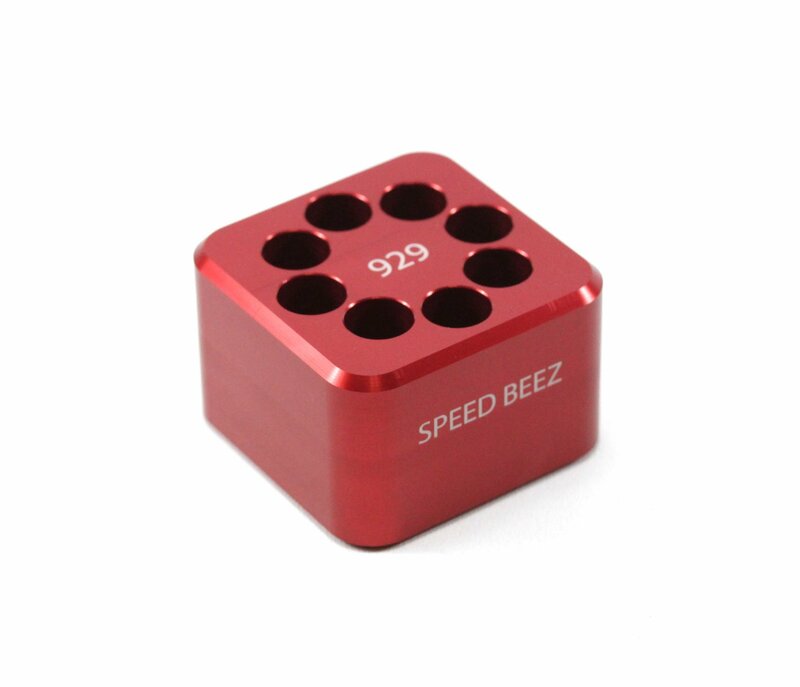 Features the words “Speed Beez” on the side, and “929” on top for extra assurance that you are using the right moon clips. 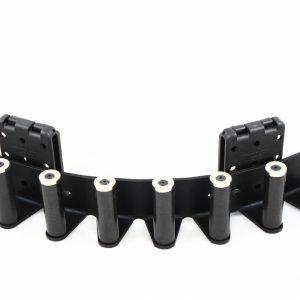 When every second counts, you need to make sure that all of your moon clips are perfectly loaded to ensure a smooth reload into the cylinder of your Smith & Wesson revolver. 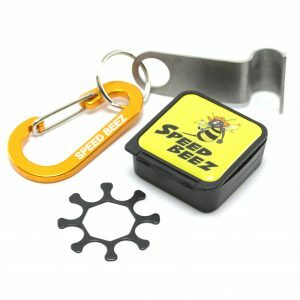 We designed this checker to be easy to find when it is in your range bag, and it even matches our line of competition-ready Speed Beez speed loaders! 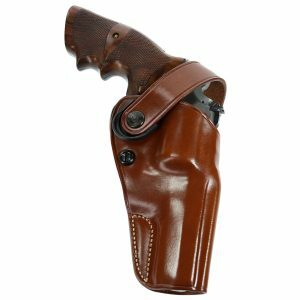 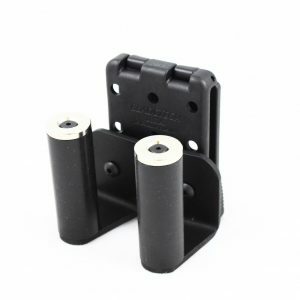 Order one today along with all of the other essential revolver accessories, including holsters, gun belts, and speed loader pouches, that you need for competitions as well as normal days at the range.